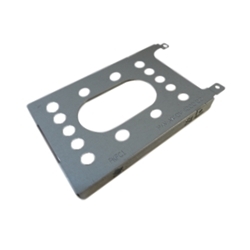 Description: New genuine Gateway laptop hard drive bracket. This hdd bracket only works with select models and the screws are not included. Compatible Part #'s: 33.M8EN2.002a, AM0VR000100. Gateway NE510, NE570, NE572, NV510, NV570P.